Scrolling aimlessly through my Facebook timeline is something I do more often than I would like to admit. Especially on lazy days, I can easily get lost in the world of memes and BuzzFeed quizzes. During all this ‘Facebook research’, I found some quite useful, funny and entertaining Facebook pages. Since I’m probably not the only one with this habit, I’m happy to share them with you! Utrecht is full of little, hidden spots that are definitely worth a visit. Since they’re hidden, it’s hard to find these spots on your own. Luckily, “I know this great little place in Utrecht” is a Facebook page that highlights bars, restaurants, museums and many more places, that you otherwise would have missed. We Dutchies have some pretty weird sayings and expressions, like ‘Make that the cat wise’, which means something like ‘I don’t believe a word you’re saying’. To Dutch people, saying like these sound completely normal and self-evident. Until they’re translated to English. On the Facebook page “Make that the cat wise”, you can find an endless amount of posts with Dutch sayings in English. So if you like to get to know the (weird) Dutch language a little better (or if you just want to laugh at us), you should definitely like this page! Make your time on Facebook useful by following the Facebook page “1000 life hacks”. What is the perfect remedy for chapped lips? How to fall asleep faster? How do you keep your bathroom clean without too much effort? This Facebook pages answers these questions and a whole lot of others. “Must do travels” is a page with photos and videos made by travellers around the world. From snowy landscapes, to dry deserts, to light blue oceans, they all look very beautiful and might give you some inspiration where to travel next. If you like to travel and photograph yourself, you can also send your own photos or videos to the pages to get them posted. Of course, the ESN Utrecht Facebook page and our own Facebook page, ESN Utrecht Blog, can’t be absent from this list. 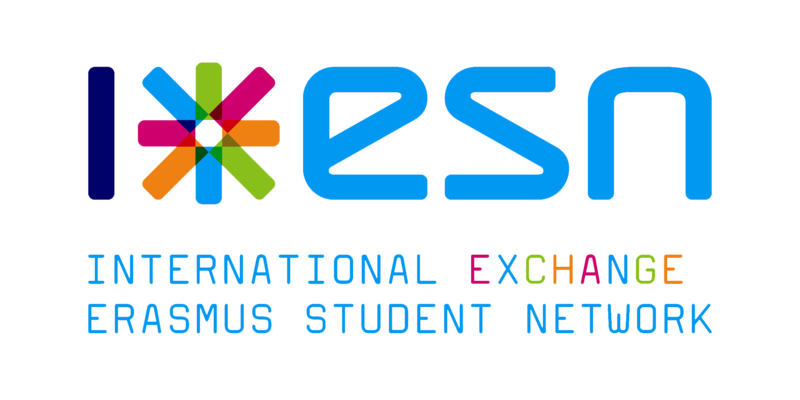 Like the ESN Utrecht page to stay up to date about the upcoming ESN events. On the ESN Utrecht Blog page, you can find links to all our blogs, so you never have to miss out on any blogs!